With the Brita 6-Cup Space Saver Water Filter Pitcher, it is easy to drink healthier, great-tasting water. Using technology that combines coconut-based activated carbon with ion exchange resin, the Brita advanced filter reduces the taste and odor of chlorine to deliver great-tasting water while removing copper, mercury and cadmium impurities that can cause illness over time. 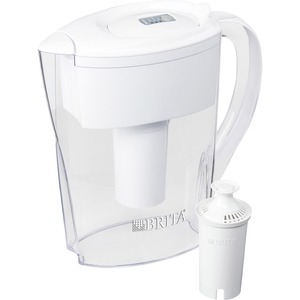 Brita Space Saver Pitcher is BPA-free and comes with an electronic filter indicator that notifies you when it's time to replace your filter. 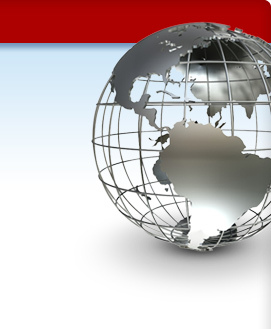 Change your filter every 40 gallons or approximately every two months. The small, 6-cup capacity makes this pitcher perfect for kitchen and office refrigerators. Ergonomically designed, this water filter pitcher features a flip top lid for no fuss refilling and a comfort grip handle for easier pouring. By drinking filtered water, you are reducing the amount of plastic bottles that end up in our landfills and oceans. One Brita water filter used equals 300 plastic bottles saved.